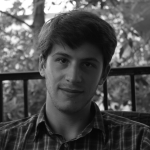 To camp is to experience nature in it’s wild and simple and wild form — or at least, it once was. While there are still plenty of campgrounds offering an authentic experience, some campers have evolved to want a bit more luxury with their outdoor excursions. Enter the luxury RV resort. These resort style campgrounds offer a place where you can camp under the stars while enjoying nearly all the amenities of a 5 star hotel. While these luxury RV resorts don’t offer the same back to nature experience as traditional camping, it is hard to deny their opulent appeal, particularly when you consider the amenities of the finest ones around the country. 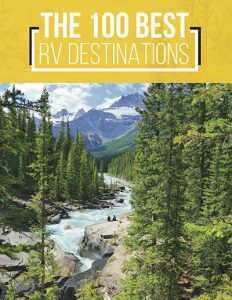 Here are five of those most amazing luxury RV resorts according to the popular travel website RoadTrippers. 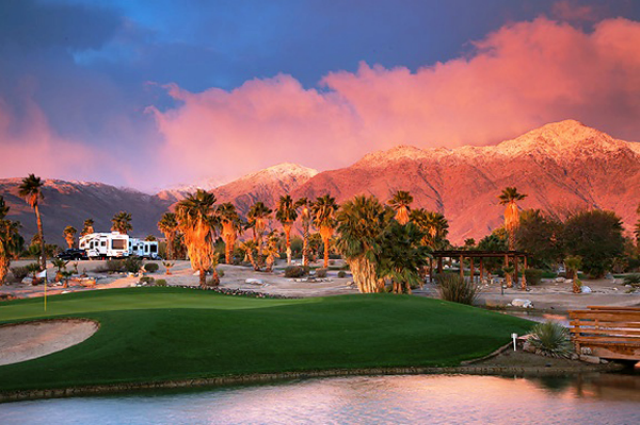 Nestled in the dramatic desert hills and near-endless sunshine of inland Southern California, The Springs at Borrego offers virtually every amenity that makes this region a nationally acclaimed vacation destination. The sun-bathed mountains and palm trees provide the iconic California imagery, while tennis courts, a golf course, a well-stocked fishing pond, a heated pool and spa, and an astronomy park offer endless amenities. The resort is located in one of the country’s designated “dark sky” communities, so you’d be hard-pressed to see more stars anywhere else. 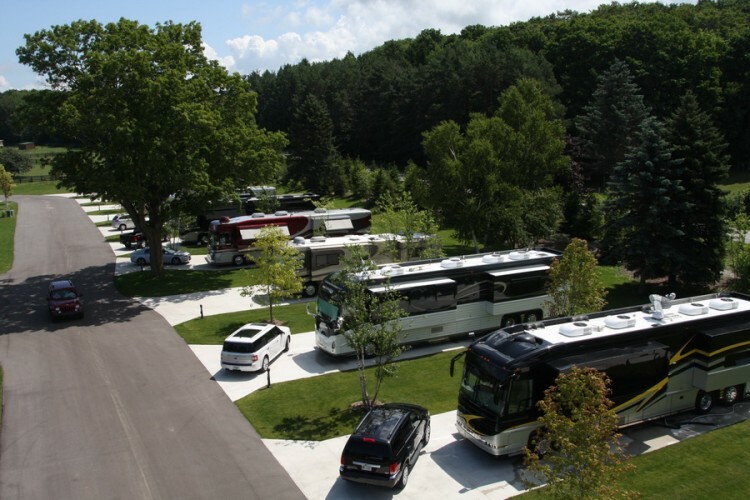 Take a quick stroll around the grounds of the Petoskey Motorcoach Resort and you’ll soon understand why it’s become perhaps more famous than the small community with the same name surrounding it. The immaculate grounds provide much more to do than simply stroll around, however. Most of the activities are concentrated in one massive lodge boasting a theater, billiard room and full bar for cocktail parties, but guests can find more outside the lodge including a nine-hole golf course, tennis court and outdoor pool. There is even more to do outside of the resort which is situated just beside Bay Harbor and the Bay Harbor Golf Club. This massive resort in Foxborough, Massachusetts sits on more than 100 acres of land in the lush woods between Boston and Cape Cod. They’ve been widely recognized as one of the world’s greatest resorts for their family-oriented approach to vacationing. Parents and children alike will enjoy the many activities offered including fishing, arcade games, a fitness center, a bike park, a sauna, several outdoor pools, and much more. The Daniels family, who have owned and operated the resort since the ’70s, keep guests coming back with a welcoming atmosphere and a wide range of events and celebrations throughout the year. The beaches near Foley, Alabama are some of the nicest you’ll find anywhere around the US. And they’re all easily accessible from the world-class comfort of the Bella Terra Resort. There’s a fish stocked lake on-site to compliment the blue ocean shores, as well as an enormous clubhouse where the list of indoor and outdoor amenities seems to stretch on forever including a theater, gym, dog park, croquet courts, infinity pool, business center, sauna, fire pits, WiFi access and much more. 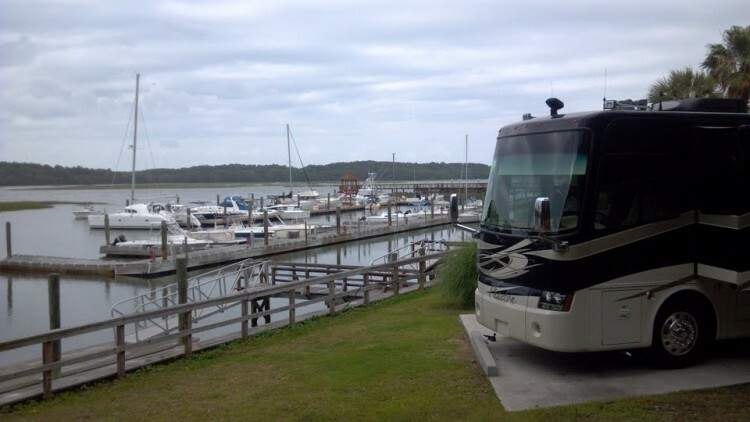 If you’re looking to experience the lovely vacationing region along the gulf shores of Alabama, Bella Terra may be the perfect place to park your RV. Another luxury resort in another beautiful beachside community. This resort lies on the South Carolina island of Hilton Head. It offers the sort of geographic convenience you only get from life on an island. Guests need only take a short walk or rent a bike on-site to reach the shore where they can partake in all sorts of water sports. The amenities are extensive and include a pool and spa, dog park, playground, basketball courts, fitness center, tennis courts, lounge and more. If you’re ready for a new type of camping experience, these are just a few of the luxury RV resorts out there. 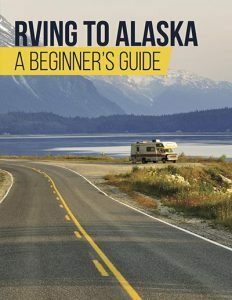 You can find more information on Road Trippers or Good Sam Club.